A reasonably priced mini system with excellent sound and many features but with some minor drawbacks such as short speaker wires, large footprint and no shuffle. The system lasted less than a year before developing the following: unable to pull in FM stations, radio turns repeatedly turns itself off, & clock does not work. I will not buy again and recommend you do not buy. 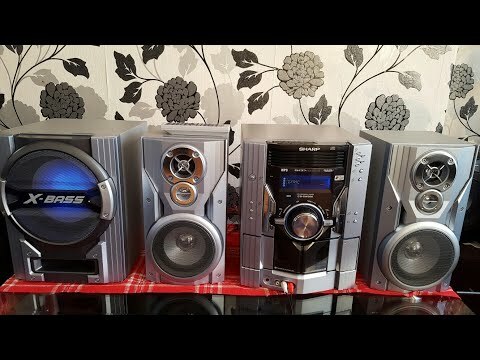 Sharp hifi system CD-SW200 specifications.